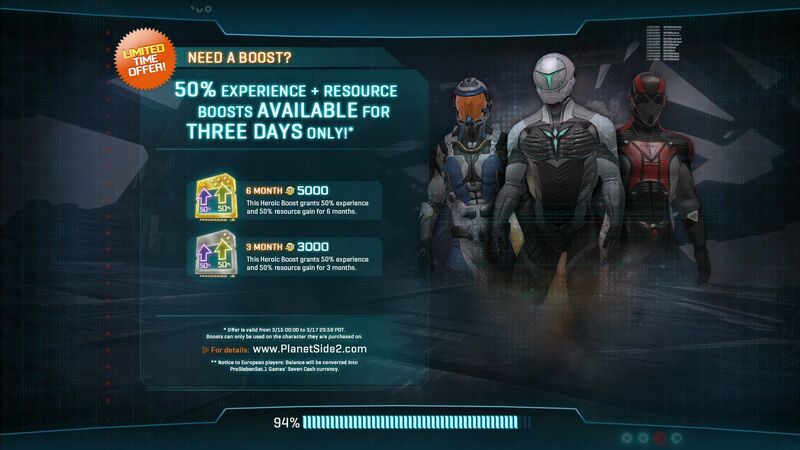 Is your Planetside 2 Stuck at 96% or 94, 98, 24, or any other number when loading? It can be pretty frustrating. This is a pretty common problem after patches but luckily there is an easy solution! Validating your game files is the #1 way to fix this problem. Something messed up while patching and by validating, the station launchpad will download a fresh and good copy of that file. This is what the Advanced Tools button looks like. To do this, simply open the Planetside 2 Station Launchpad and click the Advanced Tools button. It looks like a teal hexagon at the bottom left-hand corner of the launchpad that has a wrench inside of it. Once you click that button, simply click Validate Game Assets. That will start the validation process immediately and depending on the speed of your computer (CPU, RAM, hard drive and internet connection) it may take upwards of 15 minutes. Once it is done, you will have a copy of Planetside 2 that is 100% validated against the patch servers for Planetside 2 and your loading problem should go away. I do not see Advanced Tools! 2. Uninstall Planetside 2, delete the install directory if it is left over after the uninstall process. Restart your computer. Download a new copy of the game installer. And reinstall the game. This obviously can take a while depending once again on the speed of your computer (CPU, RAM, Hard Drive and internet speed). 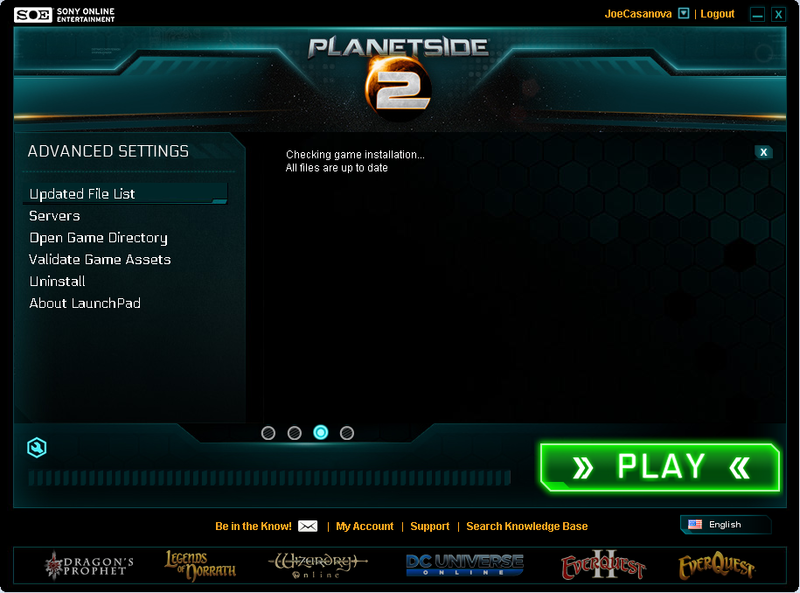 I´m running Planetside 2 under Windows XP. In earlier times of the game it ran stable. Since they are patching around somtimes it is more stable, sometimes it crashed after seconds!!! The Errors are seldom on user side, it is all about changing program code.